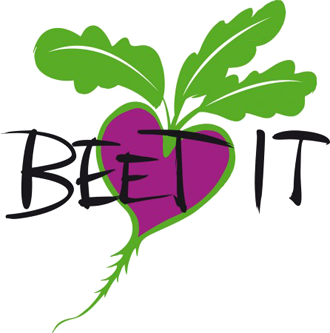 Beet It presses high-nitrate juice from organic beetroot and bottles the healthy purple potion both in pure form and blended with other delicious natural juices such as ginger, carrot and passion fruit. Their commitment to quality and taste has made them the top beetroot brand in the UK and beyond. Beet It is the most recent best-selling range of health and sport endurance drinks to be developed by the Suffolk-based James White Drinks company. James White has been producing fruit and vegetable juices at Whites Fruit Farm in Ashbocking for over 23 years now and with such a vast amount of experience to draw on, it is not surprising that Beet It has taken the sport and nutrition world by storm as amateur and professional athletes are proudly drinking Beet It organic juice and loving it! See our range of Books! Copyright 2019 © Aussie Health Products. All Rights Reserved.